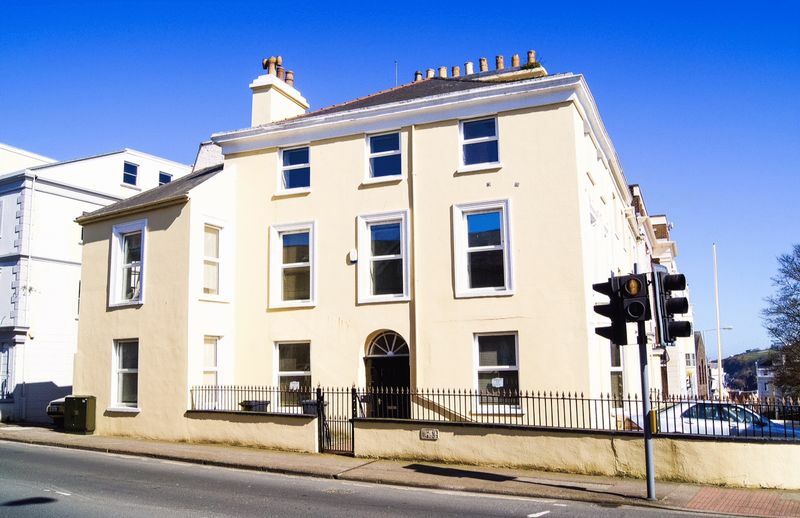 Individual offices to let in a prominent area on the corner of Upper Church Street and Circular Road, one of Douglas's busiest traffic thoroughfares. 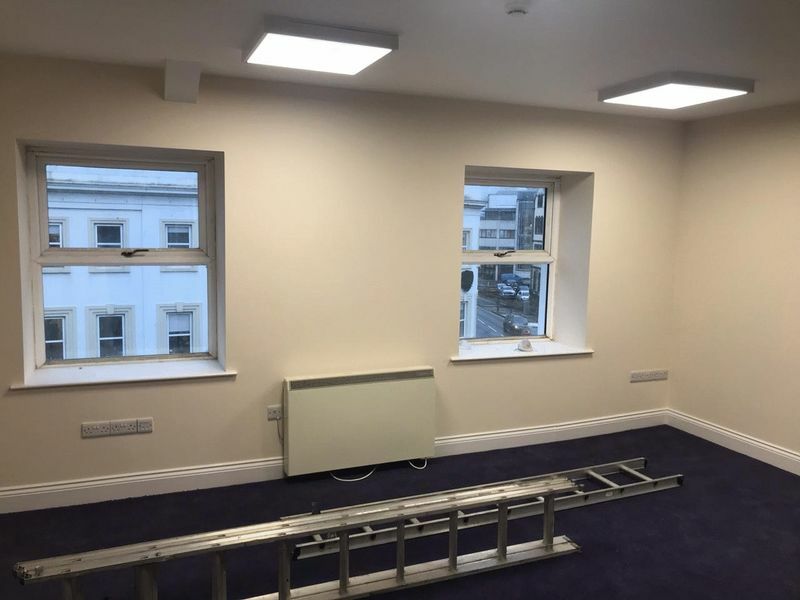 Accommodation is arranged over 3 main levels comprising the following: Individual floors available: Ground Floor - 602 sq ft First Floor - 685 sq ft Second Floor - 405 sq ft There is parking available to the front and side of the building. 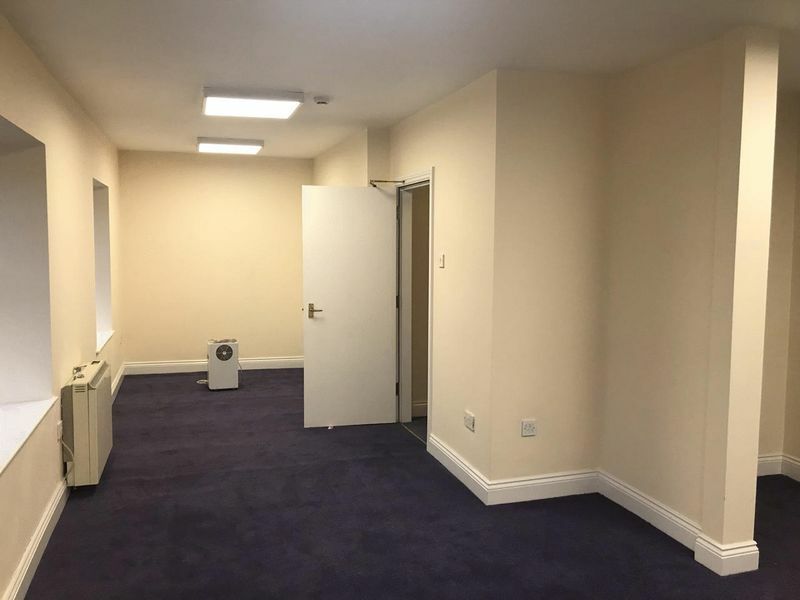 Allocation of spaces will depend on the amount of floor space taken. The building is not available to rent as a whole. All main services are provided. Gas fired central heating. Lease terms are in multiples of 3 years based on internal repairing and insuring lease basis. 3 yearly rent reviews. Rent payable quarterly in advance. References - The usual ban and business references will be required for potential tenants. Where a letting is to a limited company, company director's guarantees will normally be required. 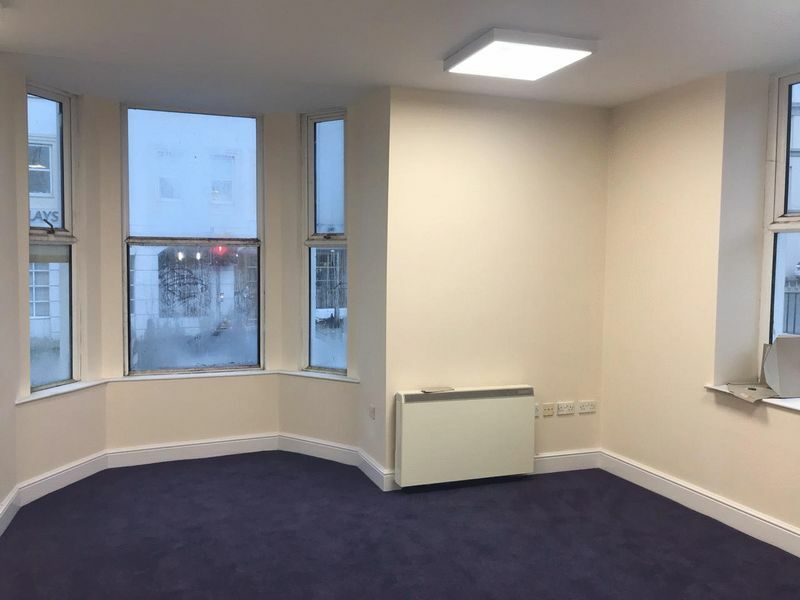 Possession - Vacant possession on completion of lease Viewing - Strictly by prior appointment through the Agents, Chrystals Commercial Negotiations - All negotiations to be conducted through the Agents, Chrystals Commercial.